This is a very rare example of a Complete British 18 pounder shrapnel shell fantastic condition dated 25th July 1916 the primer is dated October 1917. The shell is in fantastic condition still it's nice shiny brass colour and has all its original markings on the bottom of the case and the same for the head has all of its original markings but does not have a date the steel case is the very rare bit still with the factory maker stamp clear to see on the side of it and it has its brass driving band also the head screws in and out of the case very easily the shell is completely empty and inert and overall perfect condition for display and rare for any collection. 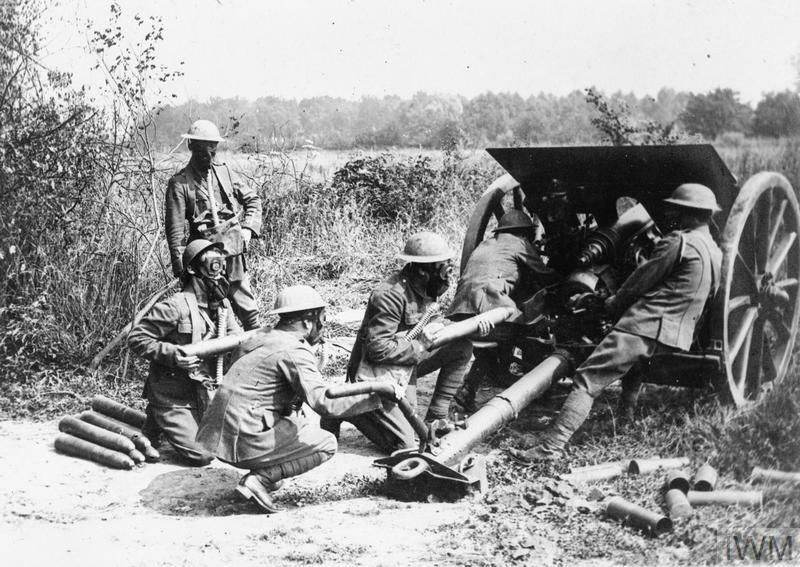 The shell was found on the on the Somme battlefield of 1916-1918.